Just thinking...with just 15% of Wrangler owners actually taking their vehicle off-road, I think a good plan for the Bronco would be a more enclosed/comfortable version with power panoramic moonroof or full retractable cloth top. Targeting the use of the largest demographic of consumers, instead of the smallest. A quieter more comfortable, technologically advanced Wrangler competitor. But still with all the off-road capabilities. ^ but what if the 85% bought a Wrangler because then they'd LOOK like one of the 15%? Saw this Ford Licensed Ranger Wildtrak kid's electric car. Exactly, that why I think the Bronco should have the outdoor look, but with more comfort at a trim level. Ford is the King of trim levels. Now THAT is a Bronco! 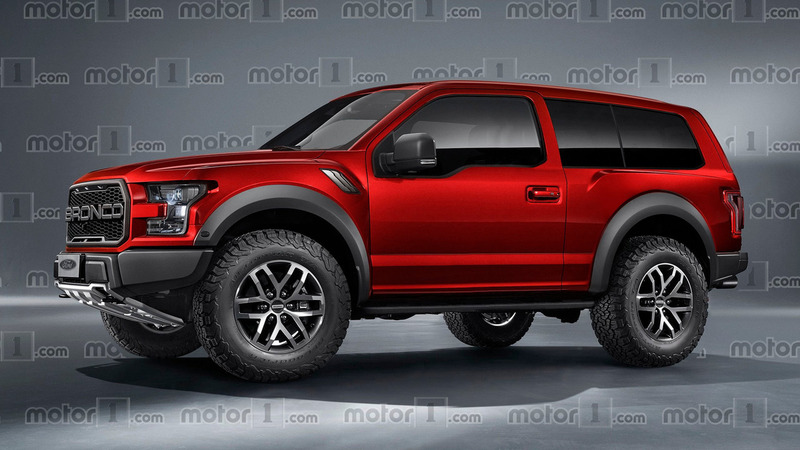 If they built a Raptor version of the new Expedition I bet it'd sell great! Something tells me that a short-bed two door F-150 based Bronco would eat into Raptor sales, and do nothing to make end-roads into the rapidly growing, globally expanding Wrangler type vehicle sales. 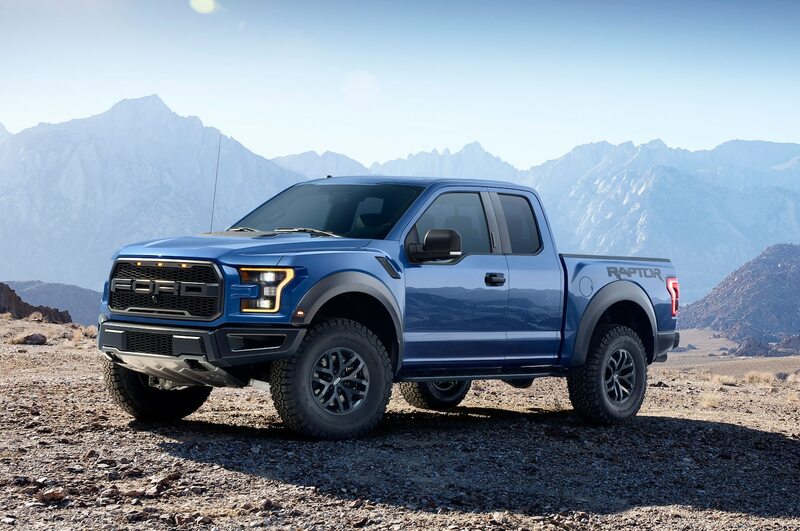 I think it would need to be a blending of the two, with it riding on the (smaller than F-150) T6 platform, especially if Ford want's to sell the model globally. Because when you think about it, the Raptor is the F-150 based answer for the Bronco. And we must know that a Raptor like New Ranger model is coming for the mid-size segment also, to compete with GM and Toyota.